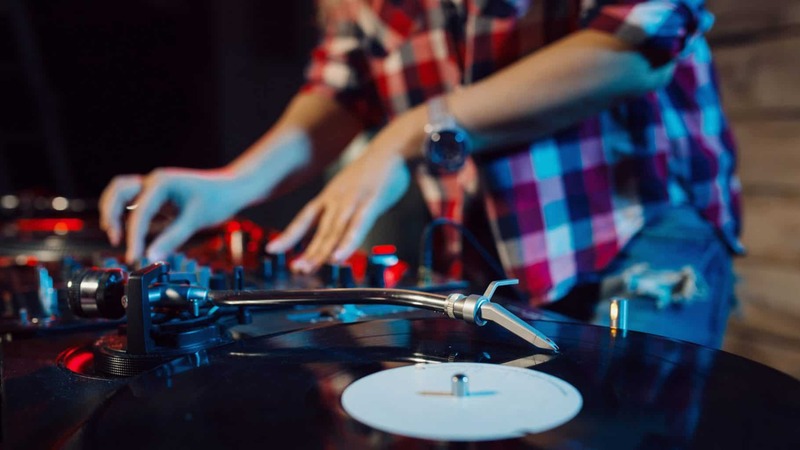 Whether you’re an established DJ looking to take your sets to the next level, or a beginner interested in scratching and beat juggling, this Turntablism DJ course for you. In this split-level course, you will learn to scratch to any genre, beat juggle, and utilize the latest technology. Sign up now to secure your spot on our Turntablism DJ course as classes only fit 4 students! Those who make the grade will be invited to play at our club night at The Knitting Factory, which is most DJ course learners. Before we were fortunate enough to have the demand to run genre-specific DJ courses, our generic courses often resulted in instructors who could never be suitable for all the learners’ music tastes; you had to be lucky to get the right instructor. Naturally, we are thrilled to now be able to offer a fully comprehensive Turntableism DJ course!